CupcakeStop, the mobile cupcake shop is opening the doors of it's Flagship Storefront this week and they're inviting us all to their soft opening Wednesday morning. 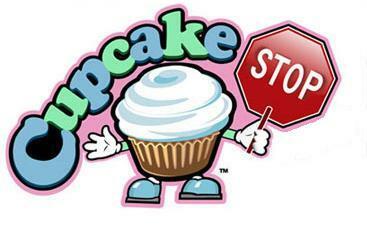 The first 50 customers will get a CupcakeStop t-shirt. It's sure to be a great stocking stuffer for someone in your life. One Responses to "CupcakeStop Opens Flagship Shop"
I went to their pre-opening on the 14th and sampled so many of the mini cupcakes - delish! !